The next meeting will be in February at the District Office. 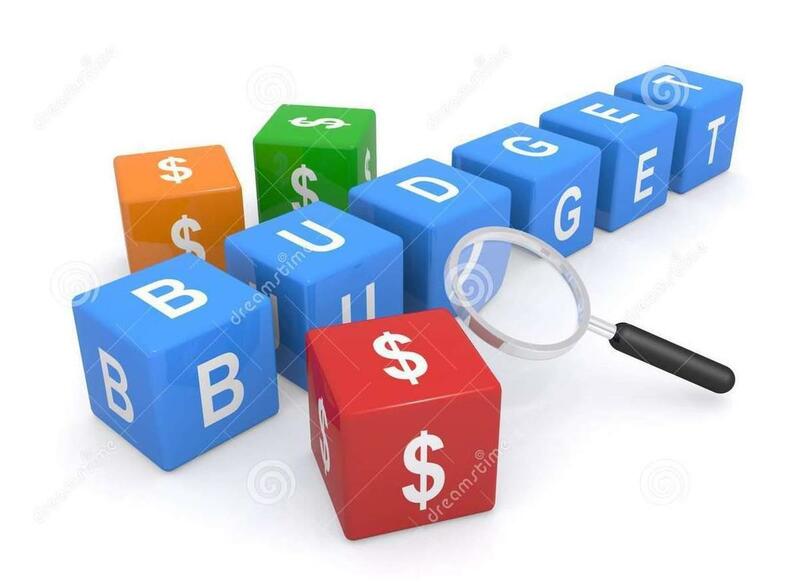 The next Superintendent's Budget Advisory Committee Meeting is scheduled for Thursday, February 7, 2019 at 3:30PM in the District Office Board Room (1200 Industrial Road, Unit 9B). To find out more about the Budget Advisory Meeting please visit the webpage at this link.